Jonker well services is working for the following customers in the Netherlands Wintershall, Vermilion, Dana Petroleum, Petrogas. Jonker well services was founded in April 2012. 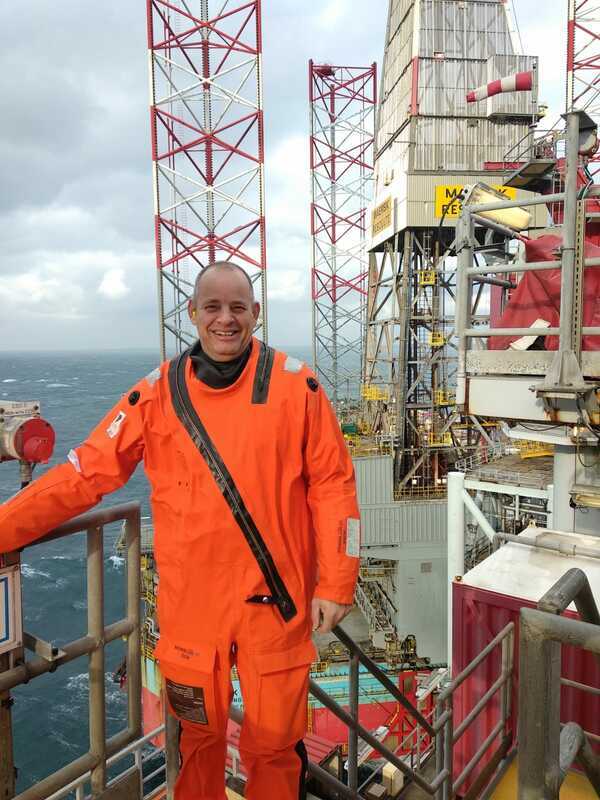 The founder Fake Jonker has over 20 years experience in the oilfield industry and want to deliver with Jonker well Services a service company with a fresh approach towards safety, efficiency, innovation and quality in the well services. Provide services to cover all aspects of well servicing activity from office-based programming, planning and co-ordination to wellsite supervision.